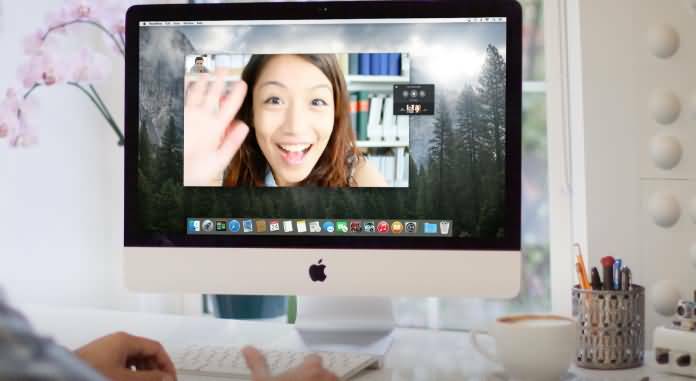 The best alternative to Ecamm for easily recording your videos from Skype. Skype is one of the most popular applications these days that help people to enjoy video calling over internet. But this application does not support call recording facility. So, many professionals are searching for other tools to record conversations in video and audio format. One latest seamless addition to recording software is Ecamm call recoreder that can assist all Skype users for efficient call recording needs. Whether you wish to record podcasts, lessons or interviews, everything is possible with eCamm at higher audio video quality. All settings and configurations are handy enough to meet recording requirements. Users can share recorded videos over other platforms. It includes so many movie tools inside. Classic editing feature is available for video call editing. This interface is much easier to operate and supports rich quality of audio video calls. It allows users to save calls for back up, monitoring or for later review in case of security issues. This software is compatible with Mac platform only. It generates outputs only in MOV, MP4 and M4V file format. You have to pay $29.95 to obtain its complete access. Comes with a very basic editing feature. How to Use Ecamm Call Recorder? Step 1: First of all you need to download and install this software on your system. Step 2: Once you are done with the first step then your Skype window will natural get one new preference: Recording. Step 3: Now go to Skype and initiate your call. Step 4: As soon as your call is about to begin, a record window will appear on your device screen. You need to press that red button to start recording process. Step 5: When your call is over then go to the call recorder window and press the Stop button to finish the recording process. Step 6: This is time to move to the search icon on your system and access the folder that contains all recordings of Skype. Generally these recordings are available in Saved Calls folder or Movies folder by default. If you are not in favour of investing $29.95 to get Ecamm software for Skype call recording or are searching for some free application then it is good to go for Filmora . Professionals use to recommend filmora for best results in terms of video and audio quality. The best thing to know is that Filmora is available for free and it never poses any limit over recording time. The supported output file format is MP4 and resolution of videos use to be high enough. This latest software application can serve you best for Mac platform with all quality results.